And we are up and running! Thank you all for your patience during the reboot process. 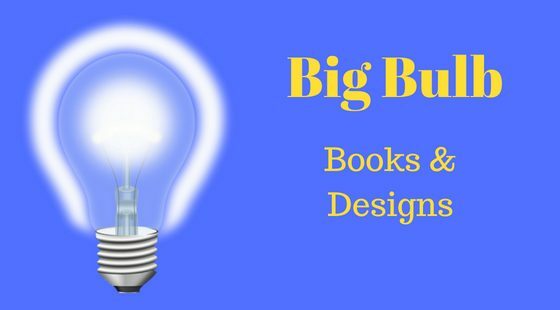 We have an exciting year planned at Big Bulb Books.